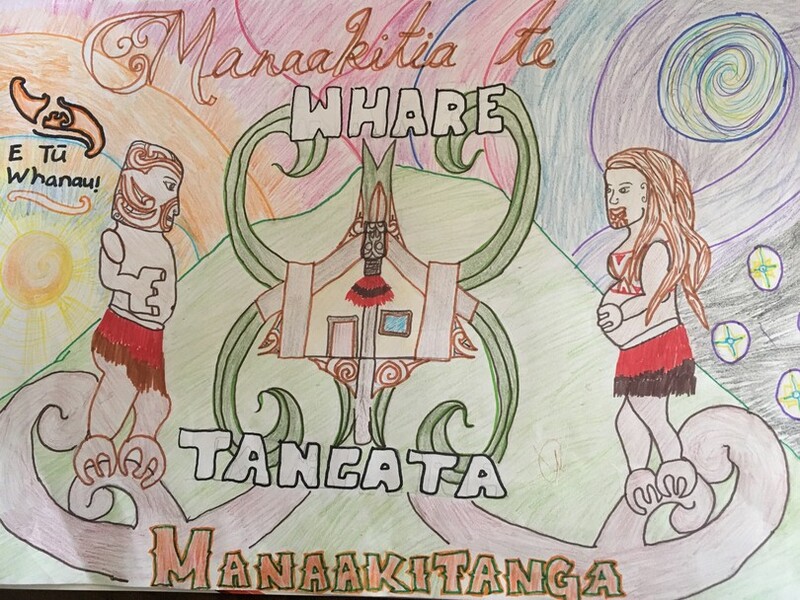 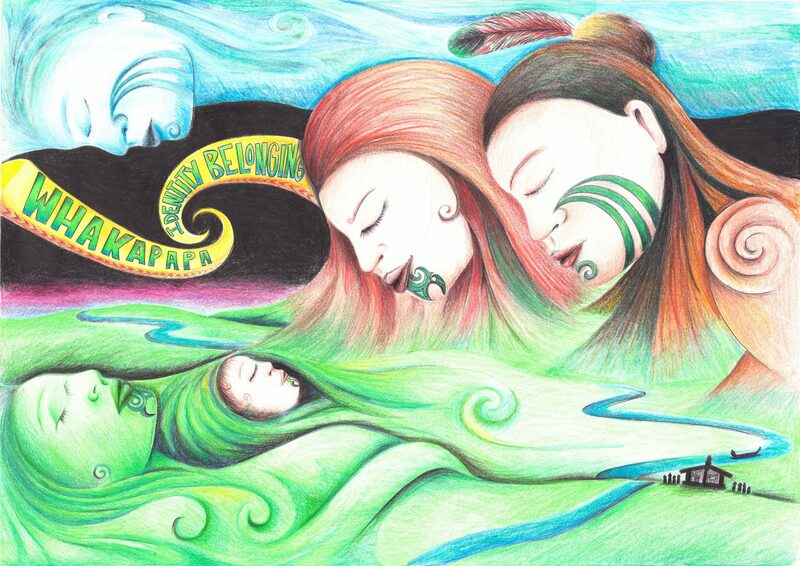 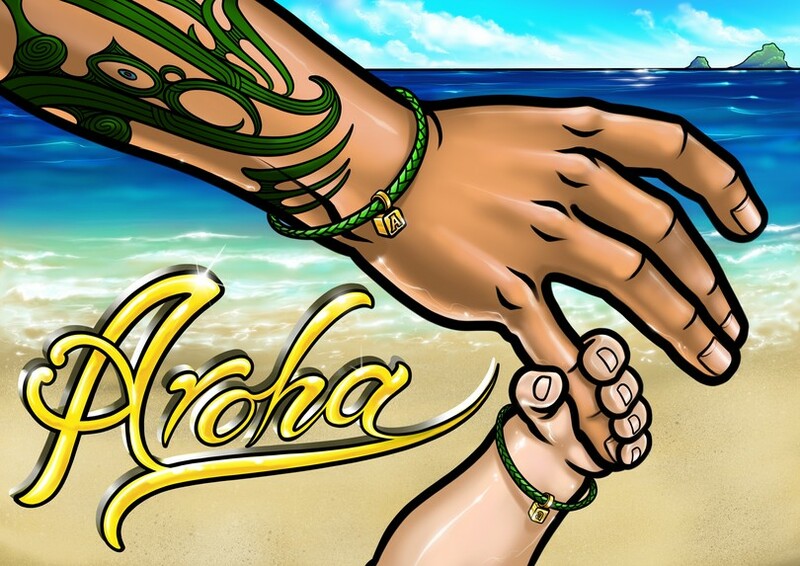 E Tū Whānau is delighted to announce the winners of the E Tū Whānau poster competition. This is the first time the competition has been held and the creativity and individual take on three of the E Tū Whānau values has been outstanding says judge Kura Te Waru-Rewiri. 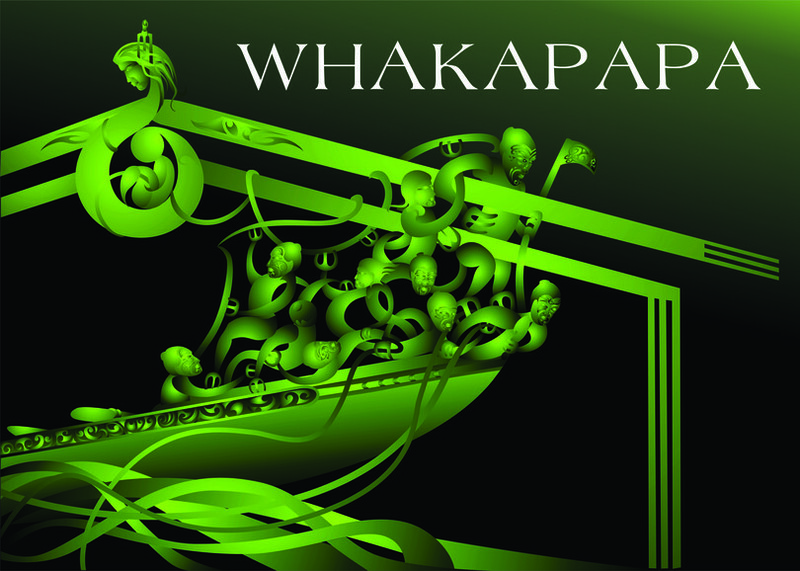 Entrants could use any medium to depict a value and could enter as many times as they liked. 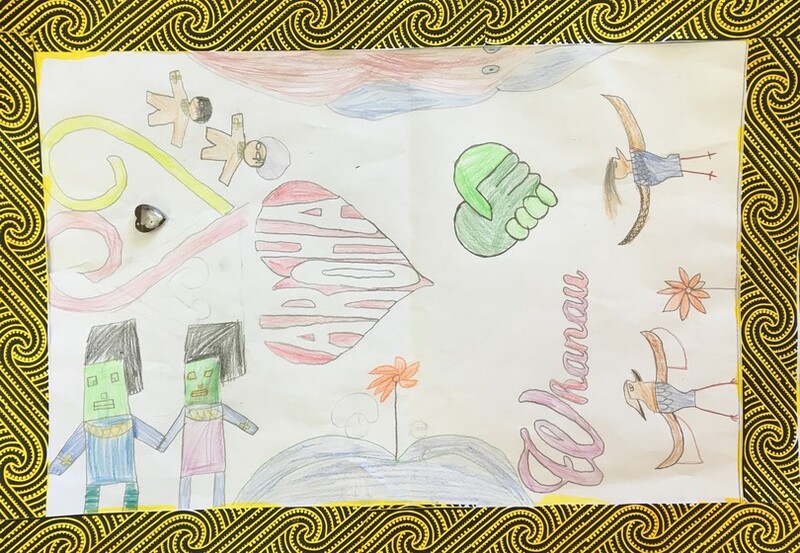 More than 250 entries were received overall and the thought that went into them and connection to the values was a highlight for judge Janine Williams. 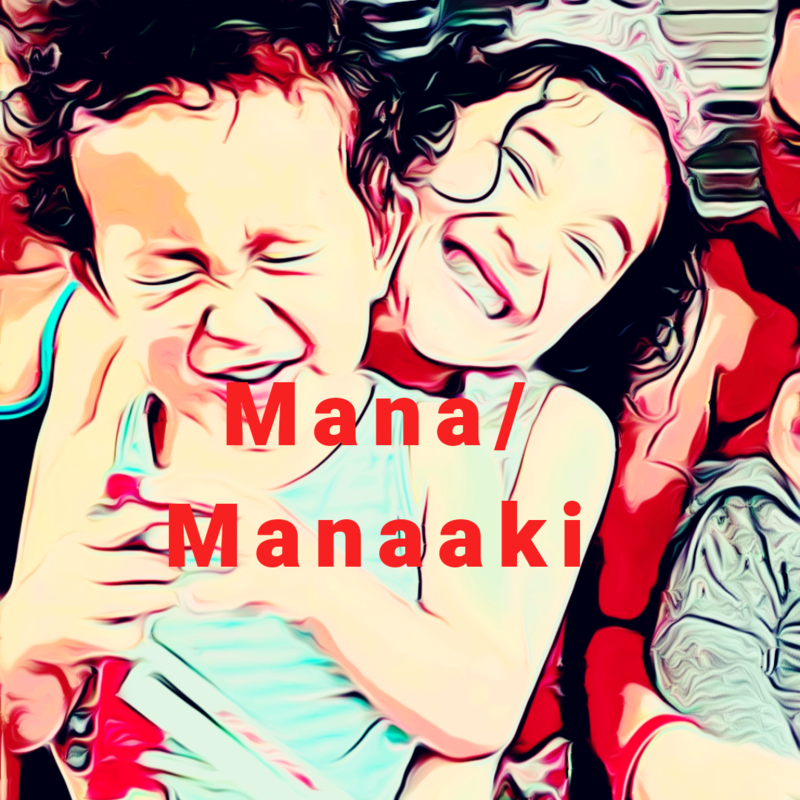 Winning entries will be used to create posters and other resources to help share the E Tū Whānau kaupapa. 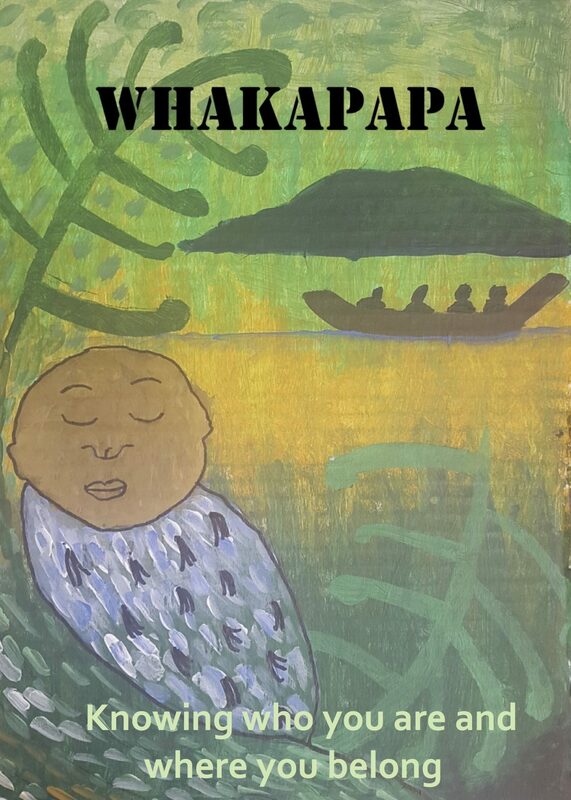 The competition was run in partnership with Māori Radio and the Māori Media Network and all entries can be viewed in the poster competition gallery on the E Tū Whānau Facebook page.